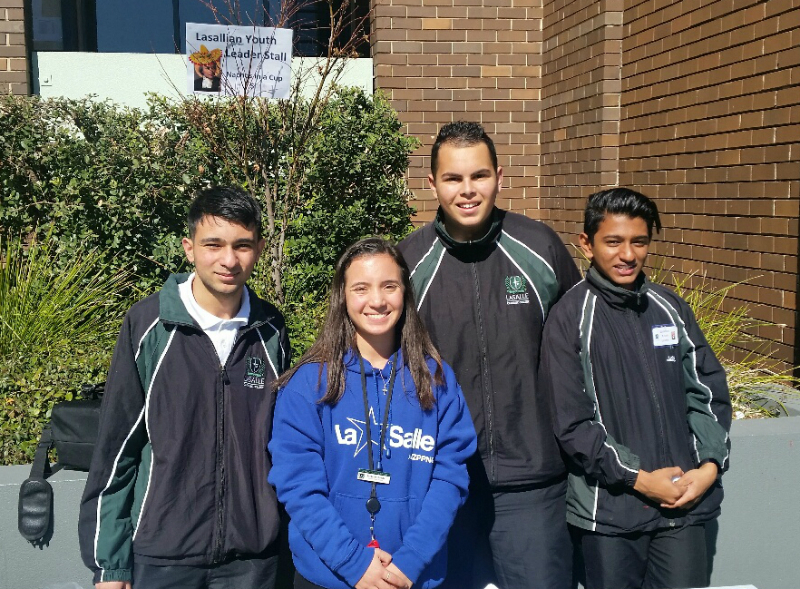 The sun was shining down on La Salle Catholic College, Bankstown this morning. In recent years, MAD days have been plagued by bad weather. A beautiful mass was led by Father Richard from St. Felix, which started off the day with hymns dedicated to the Founder. Following the mass, the students were enthusiastic in their cheers and applause for Br Gerry who was thanked by the school community for being such a rich example of the strong Charism that exists in the school today. Students were reminded that while today was a fun day, they were also tasked with helping to serve the Lasallian community abroad and provide assistance to fellow students in Pakistan who are suffering from hardship or living in underprivileged areas. 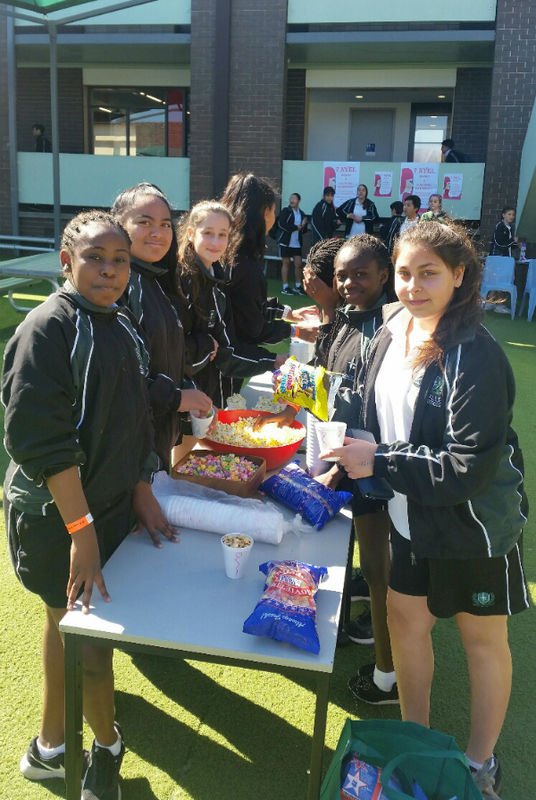 With rides and food stalls, the students commenced all activities with eagerness, from footy throwing, table tennis, dodgem cars and sporting coloured hairspray to name a few. The afternoon was topped off with a talent quest appropriately named; "Lasallian Idol."